Today is the day! 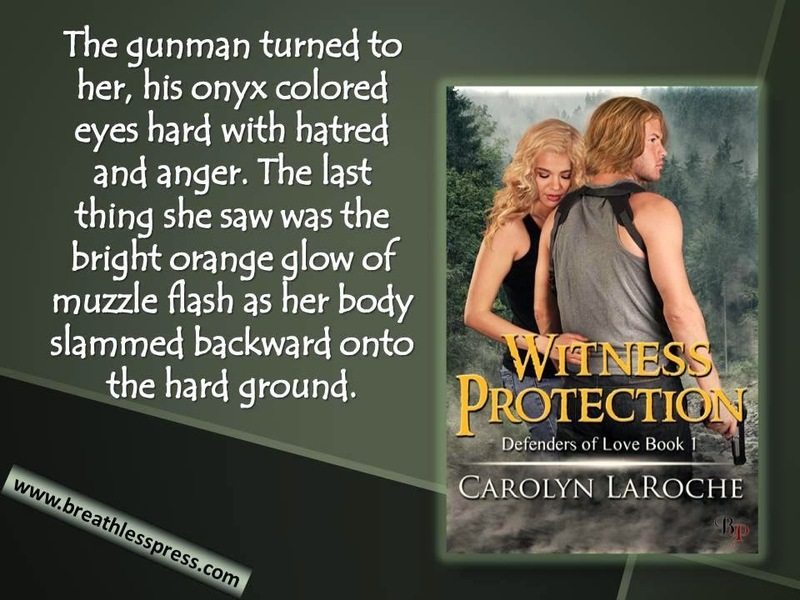 The eBook of Witness Protection has officially been released! You can find your copy at www.Breathlesspress.com or on Amazon. Paperback will be available on January 20, 2015. 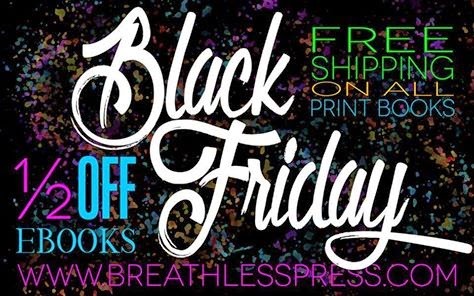 If you are looking for a great way to tie up your Black Friday shopping, my publisher Breathless Press is offering 50% off eBooks and free shipping on print books all day today. It has been a very exciting day for me! Thank you to all who have supported me over the past years as I worked to achieve this dream. My first ever, official blog tour began yesterday. Thanks to the amazing marketing person at Breathless Press, my book Witness Protection will be featured on eleven different book review blogs this week. All stops and dates will be listed below with links in case you are interested in checking them out. Some of the blogs come with an over 18 warning, this is because they are romance based and blogger is very cautious. Each of these will show up on the internet over the next few days in different book groups in preparation for my Black Friday Release Day! Stop 3 Breathless Press Blog introduces me as a new BP author! Witness Protection is in the spotlight today on the blog of romance author JM Powers! Remember, release day for the ebook of Witness Protection is Friday, November 28th-Black Friday! If you waiting for the paperback, January 20th is your day. The cover art says it is erotica but if you are concerned, don't be. Other very popular books (you know which ones I mean!) are far more explicit than this one. Thank you to those who already follow me on my other blog, Boys, Badges and Writer's Block. I love that blog and I will continue to visit it and add my two cents to the world whenever the mood strikes me. This blog is sort of an addendum to that one. 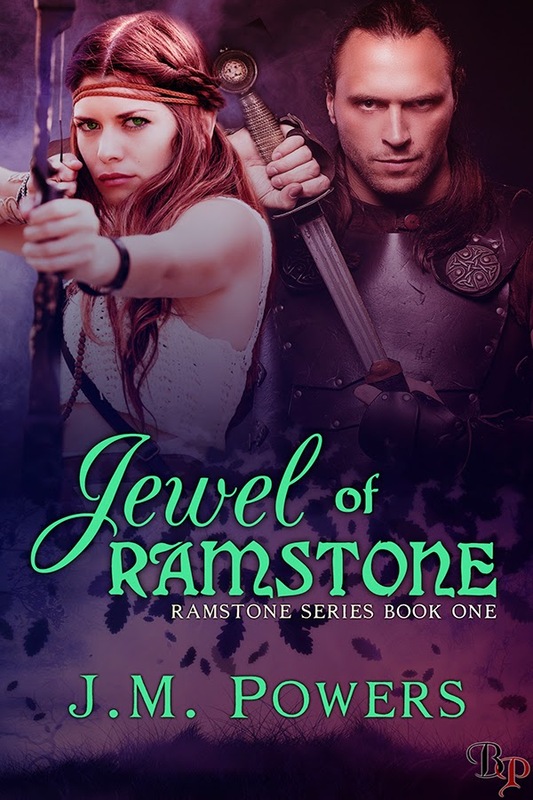 It is a place where I can post all the comings and goings of my books and other writing stuff such as blog tours and spotlights. This is an exciting time for me and I want to share it with all of you. 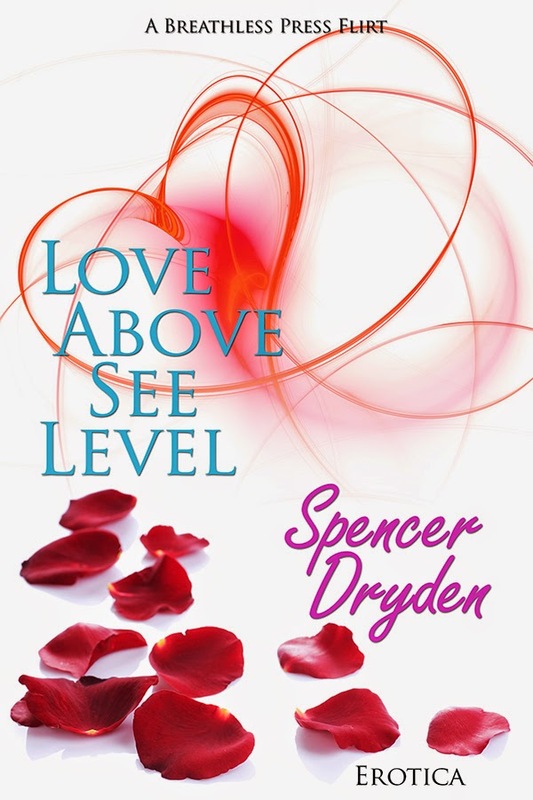 My first book with my publisher, Breathless Press, is available for pre-order on www.breathlesspress.com and http://www.amazon.com. The official release dates are November 28, 2014 for ebook and January 20, 2015 for paperback. 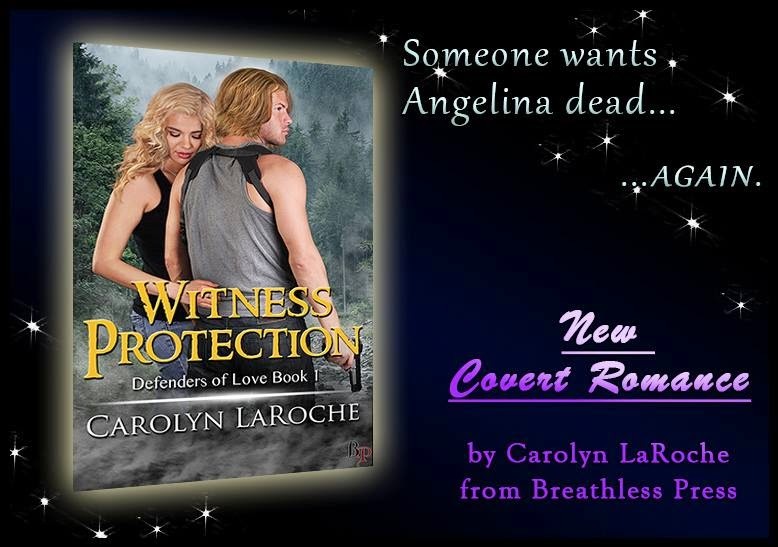 There are several blog spotlights and blog tour dates coming up over the next few weeks that I will be sharing here and on my Facebook page www.facebook.com/Authorcarolynlaroche. I am also planning an online release party for the evening of November 28th. Stay tuned for more information- there are games, contests and giveaways already in the works. This will also be the place that I share with you reviews of books I am reading, spotlights and reveals for up and coming new releases and invite other authors to share their work. If you would like to following what's happening, please take a moment and sign up for email updates or add me to your google+/circles. Today I would like to thank romance author Mia Epsilon for hosting me and Witness Protection on her blog. Check it out when you get a chance. Thank you all for joining me here where mystery and romance come together.